Update– Welcome our StumbleUpon friends! If you enjoy this article, be sure to sign up for the GearCrave RSS feed. Also, if you like the camping gadgets below, be sure to check out our product shot on the new Leatherman Skeletool CX! GearCrave has the ultimate five technologies available now that will turn your camping adventure into a high-tech retreat. From solar power storing tents to water-purifying water bottles and more, check out our ultimate Outdoors 2.0 gear guide. The Eureka! solar tent absorbs sunlight by day so you can see at night. The bright LED gives a full eight hours of night-time illumination great for reading, treating your poison ivy, or sizing up your fellow campers for a Donner party-style midnight snack. 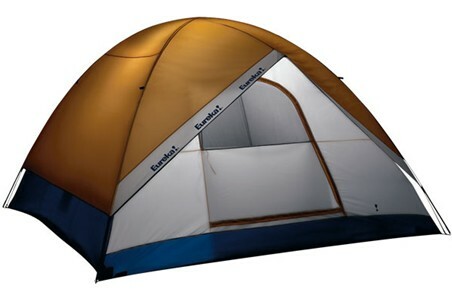 This tent sleeps six, and the supports are made of ultra-light fiberglass. Continue reading the Ultimate Outdoors 2.0!! Leave it to the Swiss to create a water bottle that can save your life. What’s the problem with drinking right out of that stream, pond, or river? All the microbes and other invisible nasties, that’s what. With the Katadyn Extream water purifying bottle, you get all the living organisms filtered out. Just fill it, and drink it. After the water, you are probably going to want some fire. 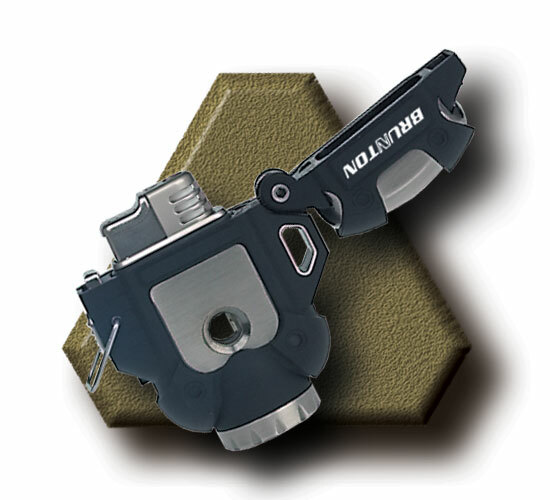 Go for broke with the Brunton Helios stormproof lighter, which is made to withstand 70mph winds, and gives a whopping 30 thousand lights. You could build campfires for years with one of these. Never mind those matches, this is the flame for you. 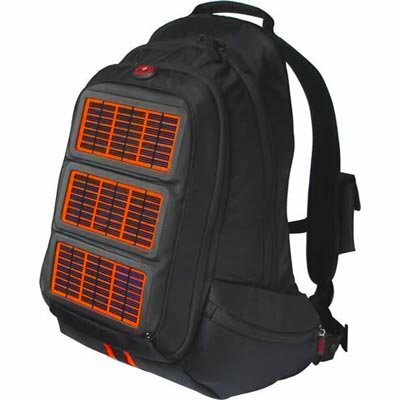 The great outdoors does not mean “cut off from civilization” anymore, thanks to theVoltaic solar powered-backpack. The solar panels store up the sun’s energy so you can charge up laptops, the iPhone, and any other rechargable device you carry. The Voltaic comes with eleven different adapters including a cigarette lighter-type adapter, so none of your gadgets are left out in the cold. If you can get a mobile broadband or cell phone signal out there, you can stay connected even when you’re rouging it with the same pair of underwear over and over again. Jetboil is an ultra-compact butane cooking system that boils two cups of water in two minutes. It’s extremely fuel-efficient, lightweight (15 ounces! ), and the burner and cookware are in a single package. It holds a full liter and can cook pre-packaged camping meals, that roadkill you found, or canned food. Not to mention the obvious morning pick-me-up; if you remembered to pack a box of those teabag-style coffee singles, get the Jetboil running and you will be wide awake in no time.